As summer winds down, many renters are packing up their belongings and getting ready for moving day! 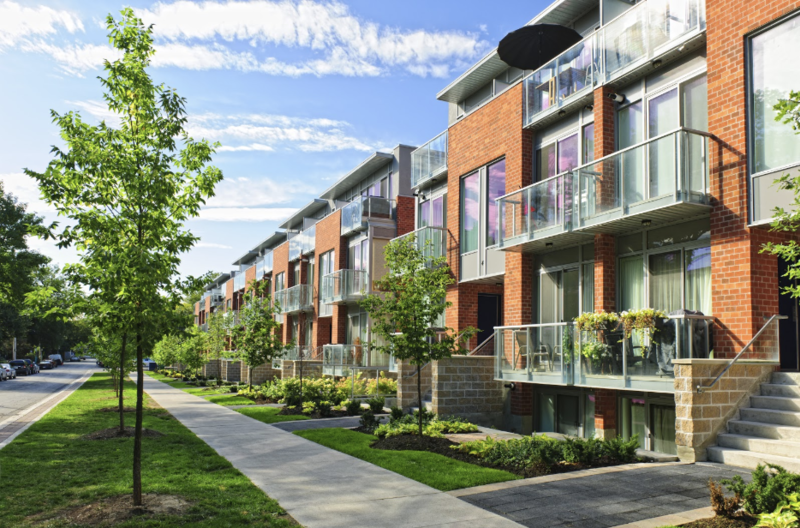 Getting the keys to your new place is an exciting time, and here at Quincy Mutual Group, we want to make sure your home is everything you want and need it to be. 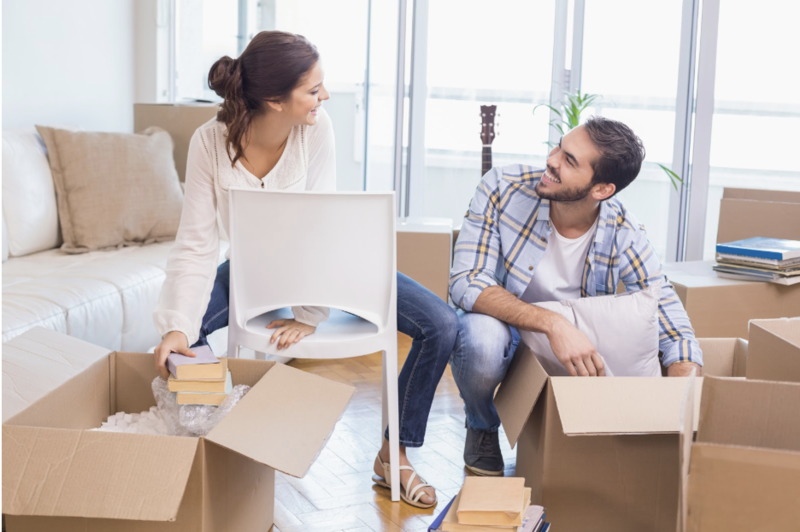 To help, we’re offering up some insights about what to look for before you move-in, along with a few tips for protecting your belongings and settling in. 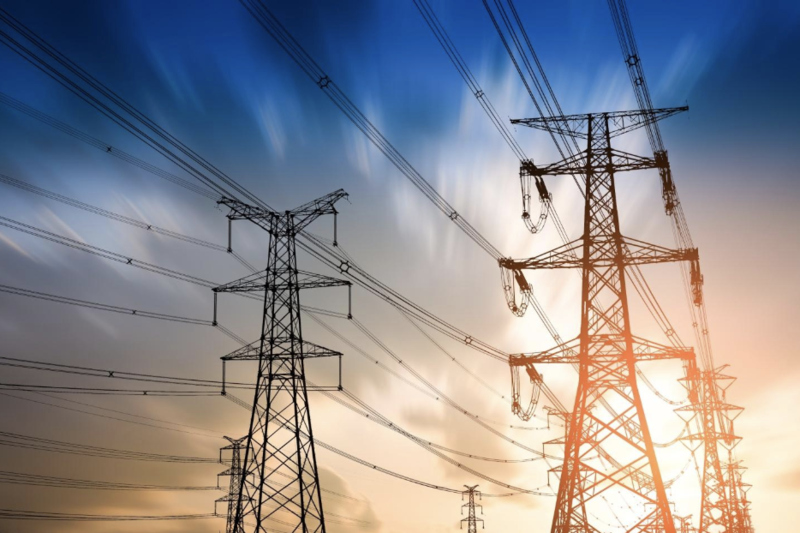 It doesn’t matter what size your business is or what industry you work in, nearly all modern businesses are vulnerable to power surges, especially if the proper precautions are not taken. And while power surges aren’t always avoidable, there are certain steps your business can take to better prepare and recover in the event of a power surge. To help, we’re offering insights on what exactly occurs when there is a surge in power, what that means for your business, and the actions you should take to minimize the effects. With the return of warmer weather, more cyclists are dusting off their helmets and bringing their bikes out from storage. And here at Quincy Mutual Group, we definitely understand why! Biking isn’t just a convenient way to get around — it’s also fun, allows you to easily incorporate exercise into to your daily schedule, and when used in place of driving, can help you reduce your carbon footprint. It’s important to remember, however, that whether you’re cycling for your commute, for exercise, or just for fun, safety should always be a priority. 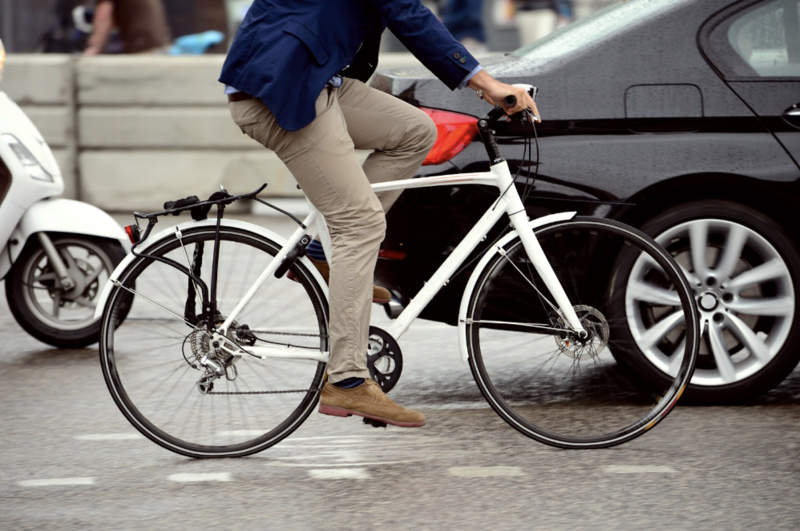 We all share the responsibility of keeping our roads safe, and to help, we’re offering up some important safety tips and reminders for both cyclists and drivers.